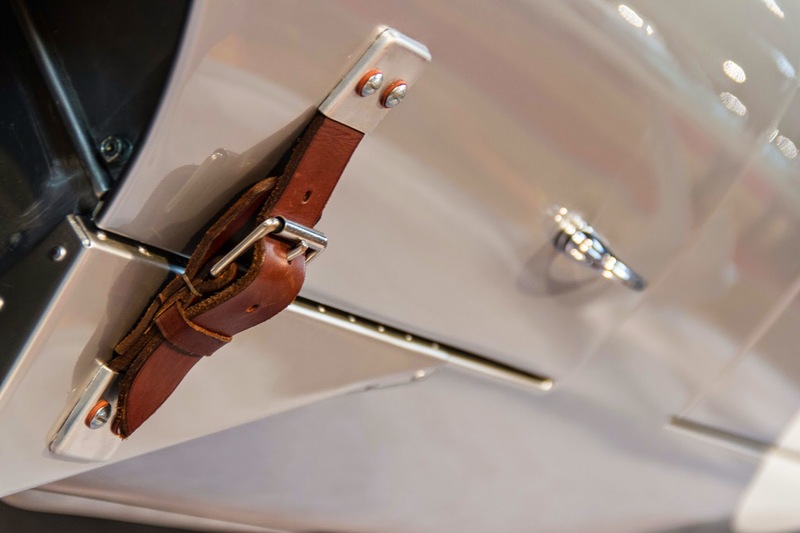 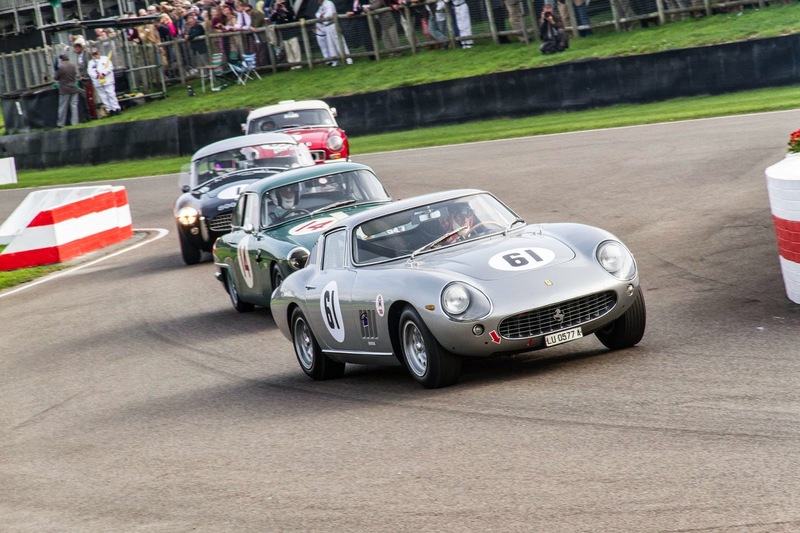 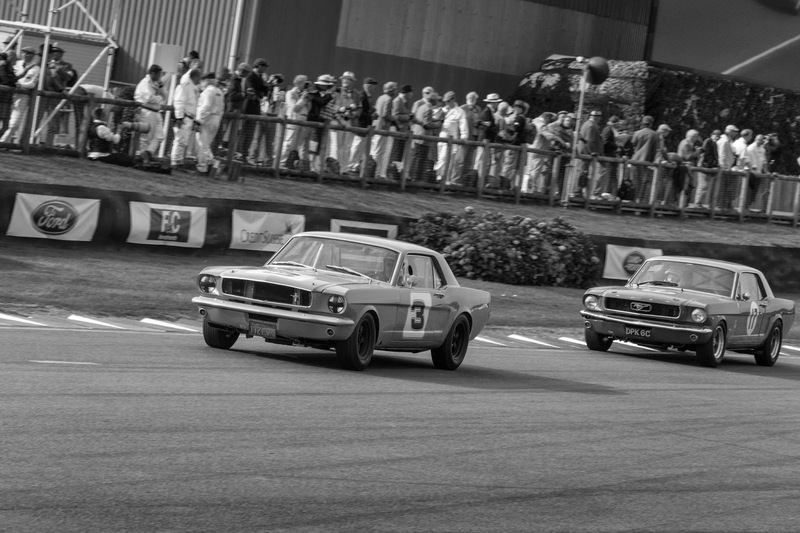 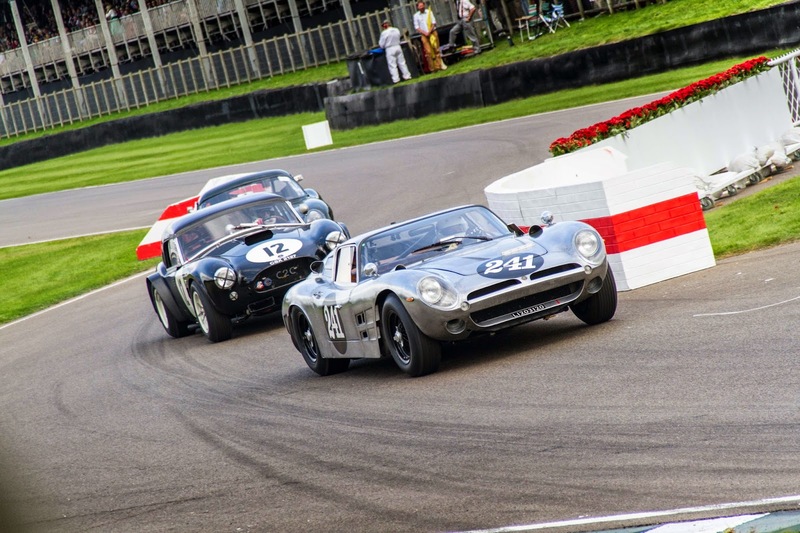 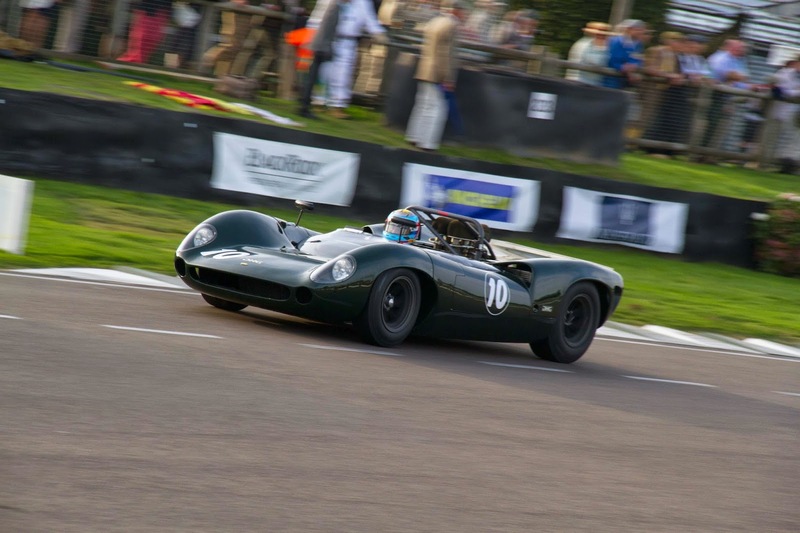 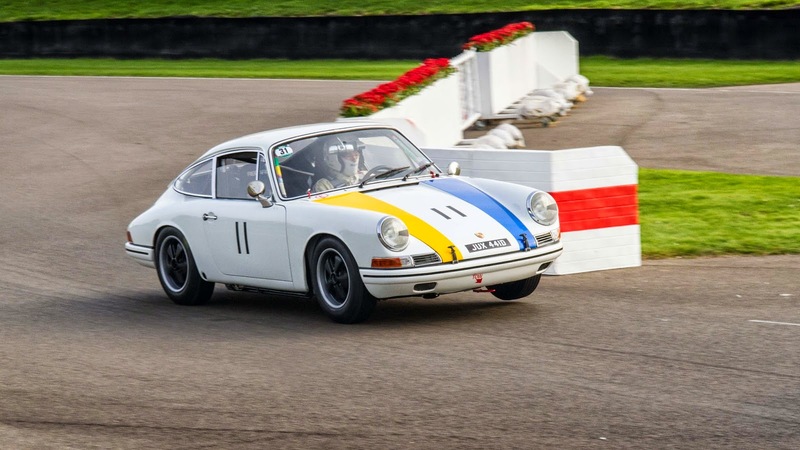 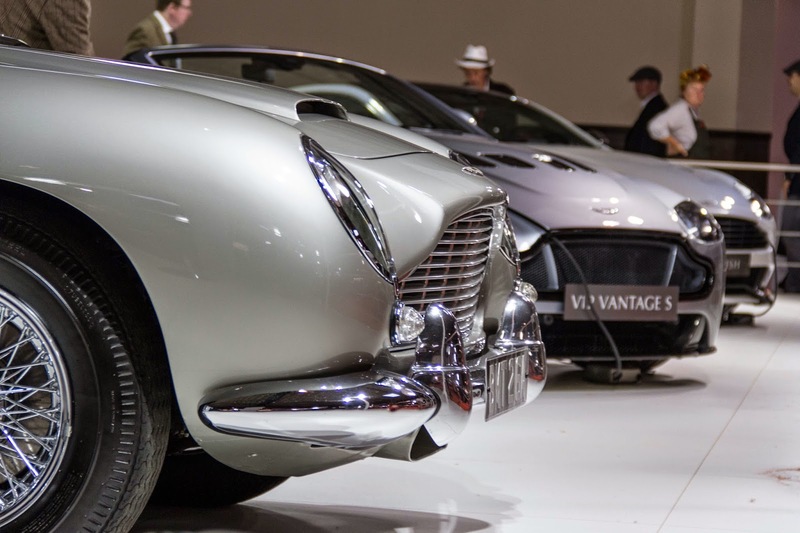 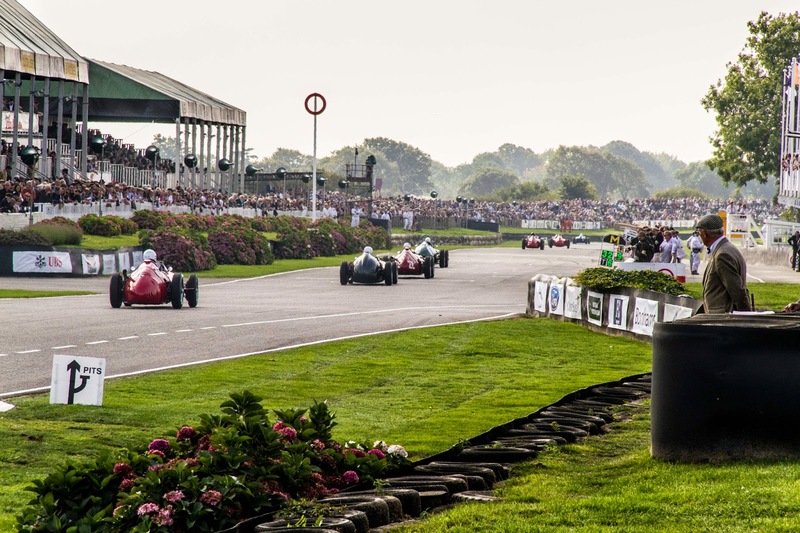 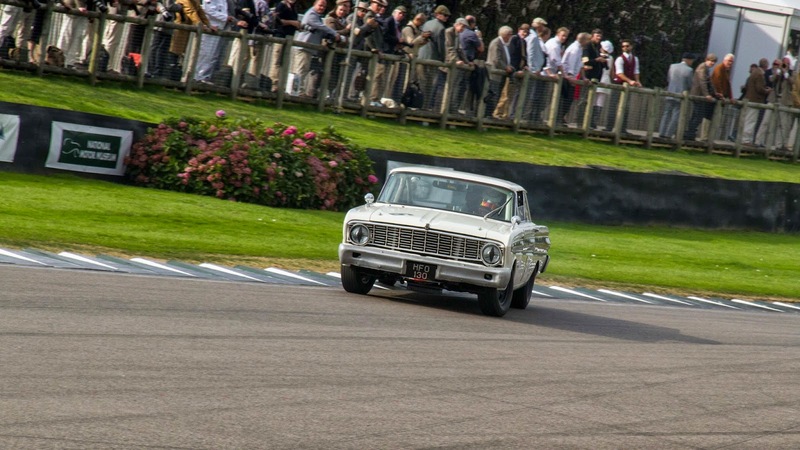 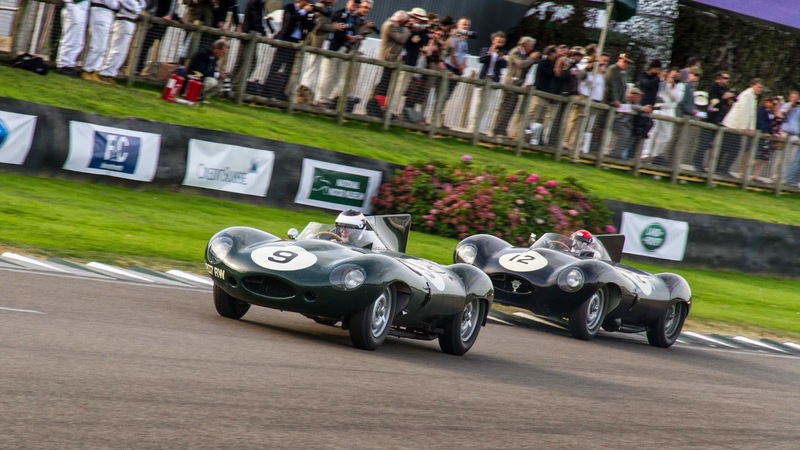 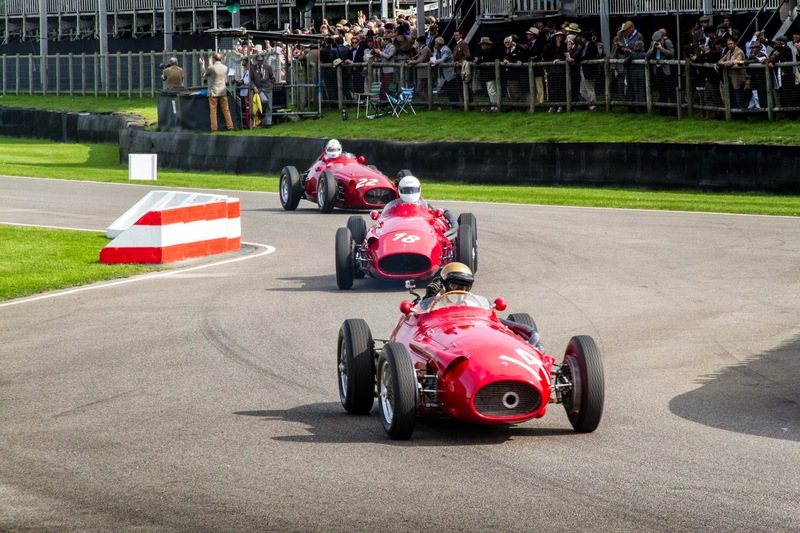 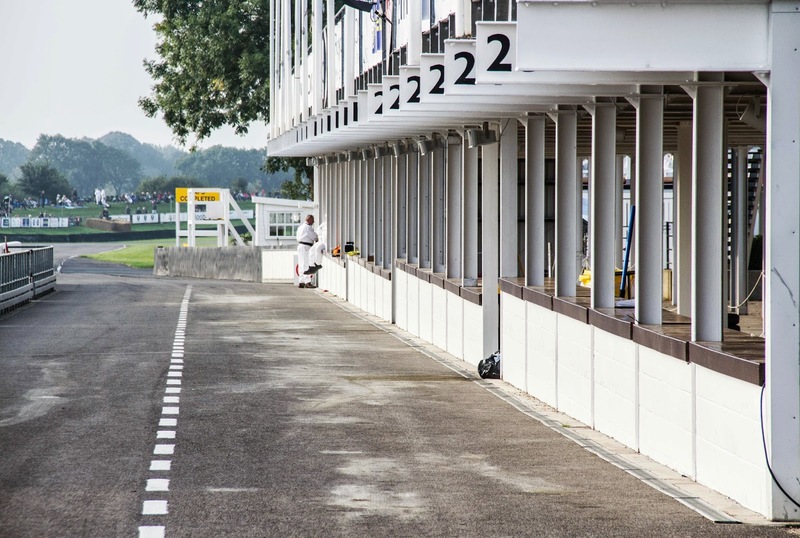 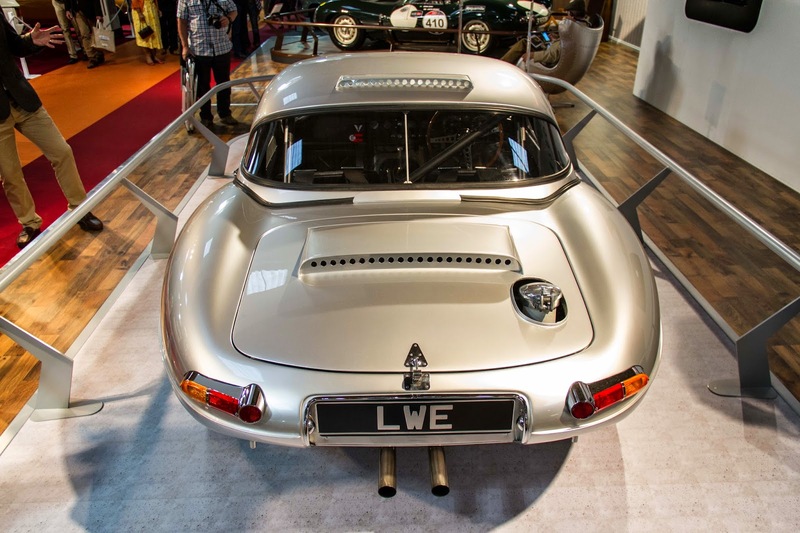 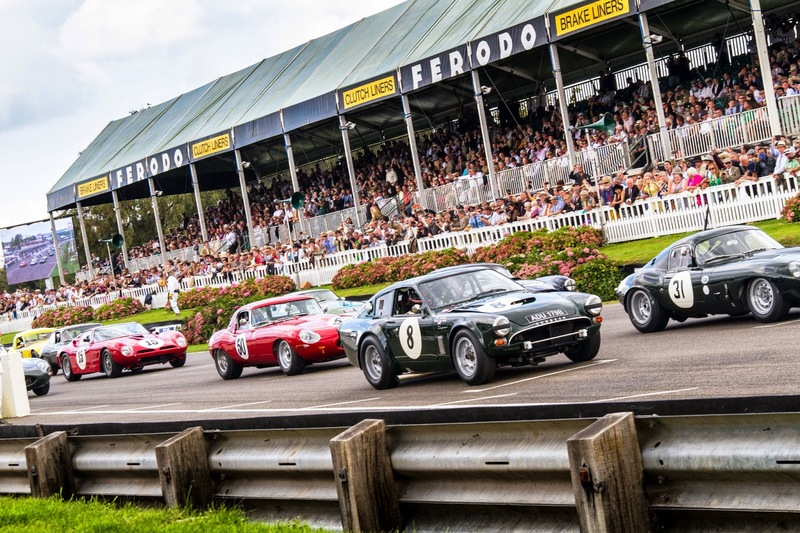 Sean Ward attended the 2014 Goodwood Revival. 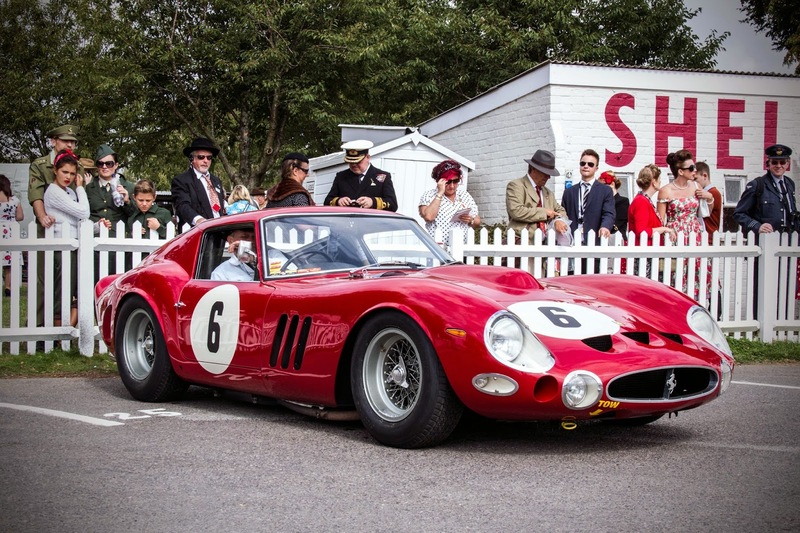 Armed with his camera and a media pass he snapped away during all three days of the festival to create an extraordinary collection of photos. 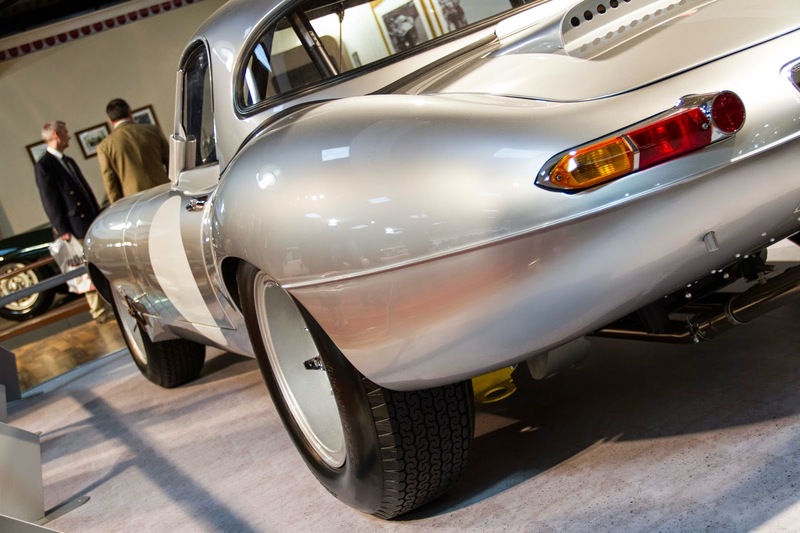 Check out Sean's own website New Motoring. 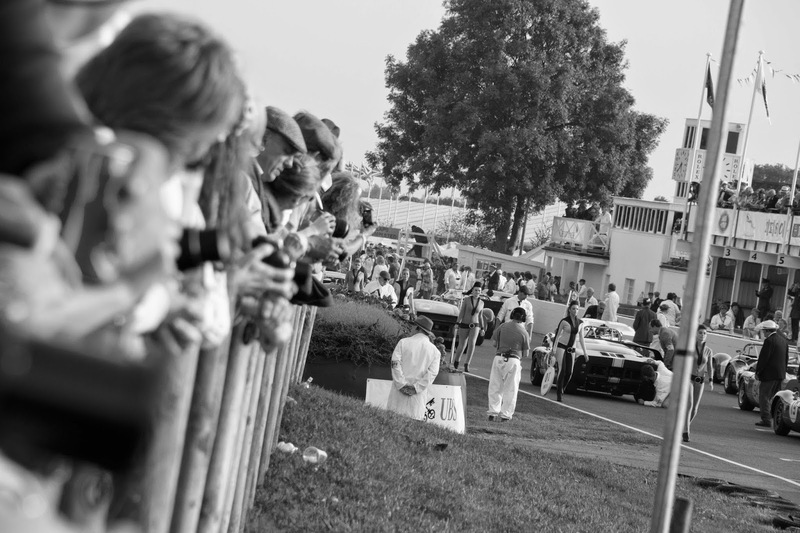 You'll also find him on Twitter and Facebook.